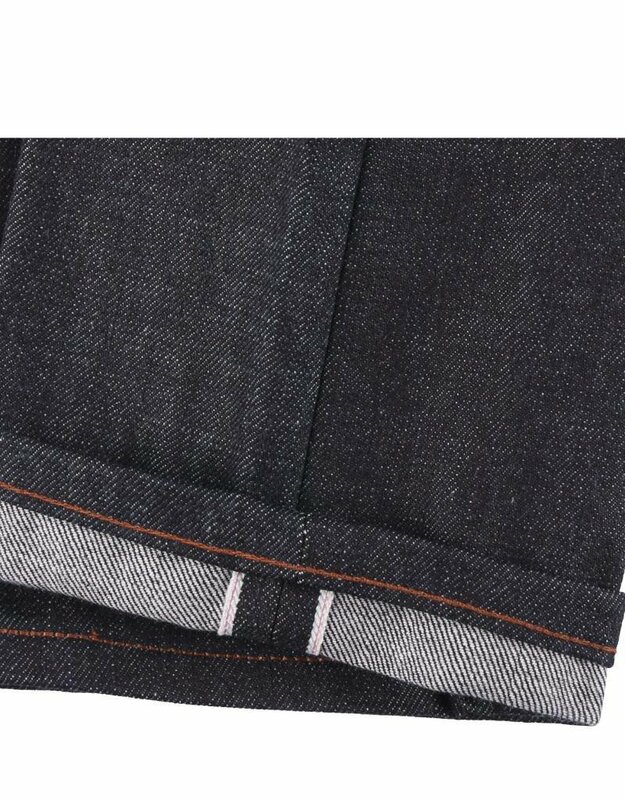 WEIRD GUY ​ Our standard tapered fit, comfortable from waist to hip and tapered from the knee to hem. 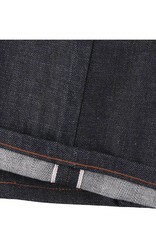 5oz indigo rope dyed Japanese selvedge denim, woven on vintage shuttle looms in a right hand twill construction. 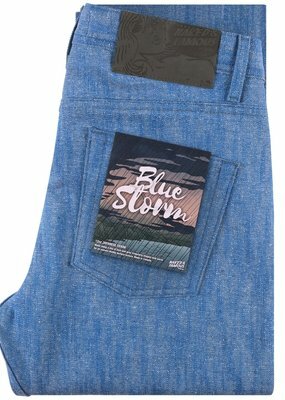 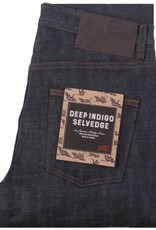 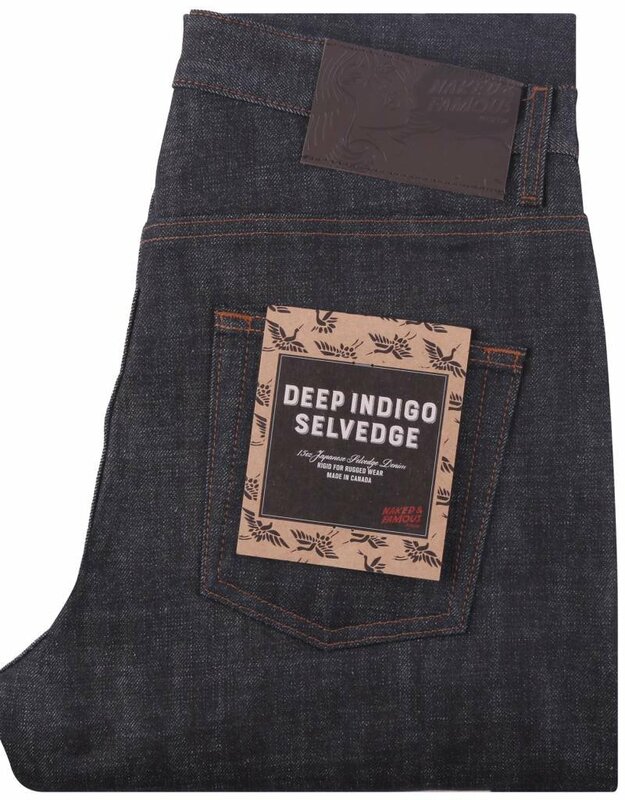 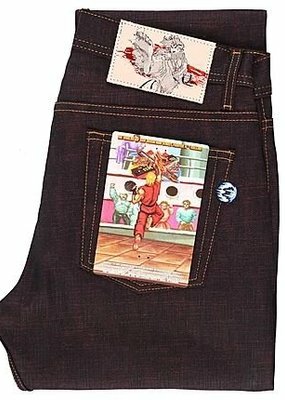 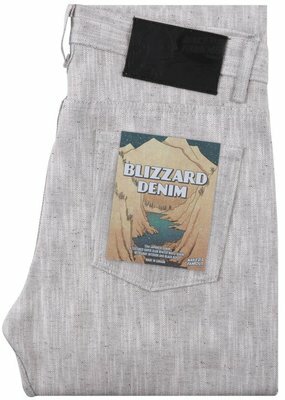 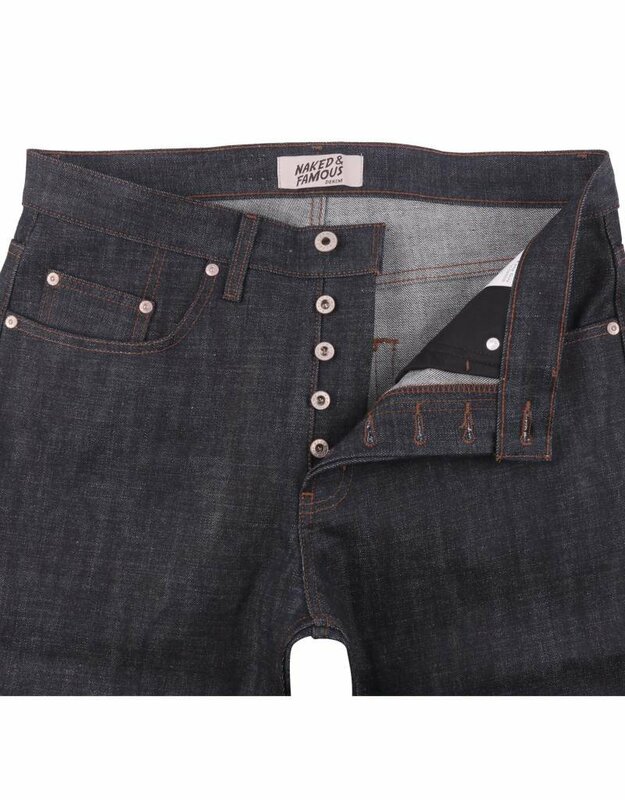 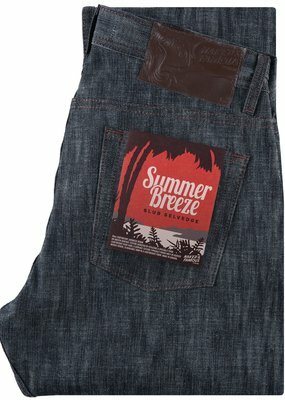 The Indigo dyed warp and white weft combined with a red line selvedge ID give these jeans a classic look. 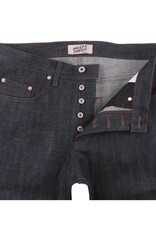 The fabric is incredibly rigid which produces distinct wear patterns. 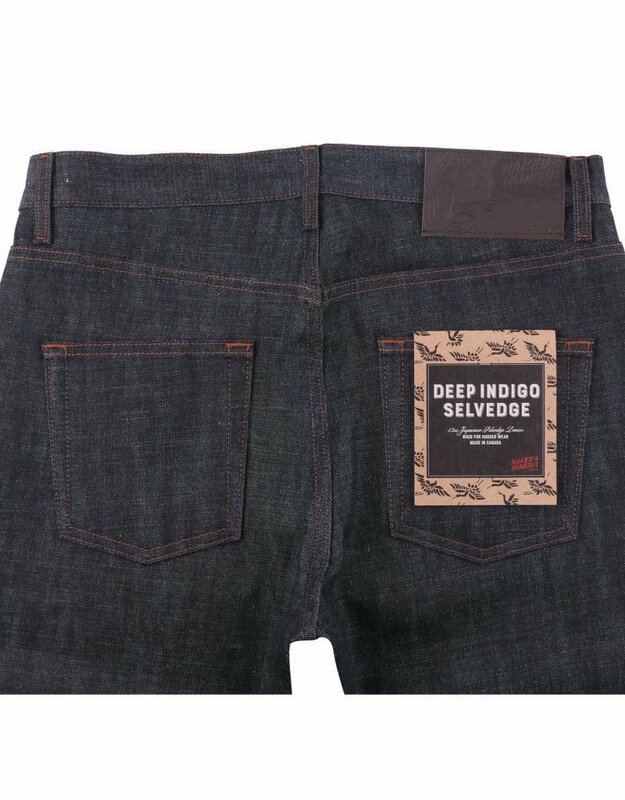 Over time with wear, the deep indigo color fades to electric blue hues, resulting in high contrast fades.